Water works notifies you that you are using a lot of extra water. Water bill indicates a substantial increase over a specific period. An area in the yard that has always been dry is becoming consistently wet or marshy, even during periods with no precipitation. For slab type homes: water is coming up through the slab. You can hear water flowing. This is sometimes combined with one of the items above. How do I determine where the leak is? First find your water meter. Most installations have the meter in a crock out in the front yard. Remove the top with an adjustable pliers to expose the meter. Other installations will have the water meter inside with a shut off valve close to the curb outside. Locate the water supply shut-off valve for your building. It can be indoors or outdoors and is usually located where the water main pipe enters the building foundation. For residences, this is often just under a hose bibb on the exterior. If you don’t have an interior shut-off, have one installed as it’s critical to have a method to shut water off in case of an emergency! Turn off all faucets, hose bibs and water using appliances. 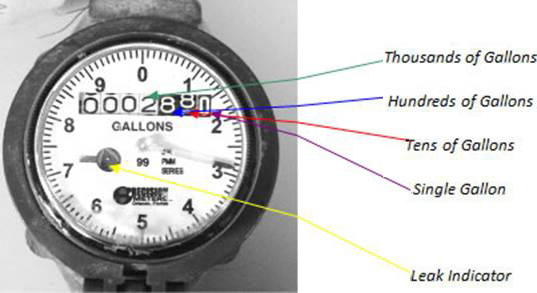 Note the reading on the water meter, as well as the indicator. If the leak indicator is moving, then you have a leak. If the leak indicator is not moving, make note of the number on the meter. After 30 or more minutes, check to see if the number has changed. If yes, you do have a leak. Now, close off the main shut-off valve inside the home. 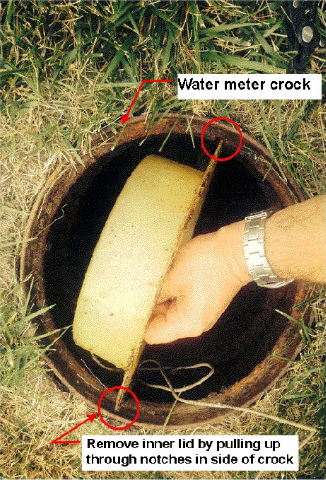 If your water meter is outside and the indicator stops, the leak is inside the building. If the indicator continues to spin, the leak is outside. If the leak is inside, check toilets, faucets as well as hose bibs first. Toilets with leaking valves or flappers and hoses that are left partially on can cause considerable water loss. Still need help? 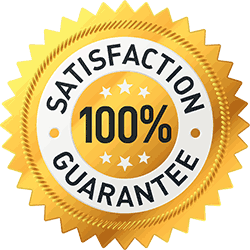 Call Reliable Leak Detection. We’re always glad to help you discuss your situation and find if it’s something you can find or fix yourself. If you need our help, we’re here for you! Performing DIY leak detection at your home on a schedule is a great way to save money. A toilet with a leaky flapper valve, worn water fill valve or bad tank gasket can use a considerable amount of water. 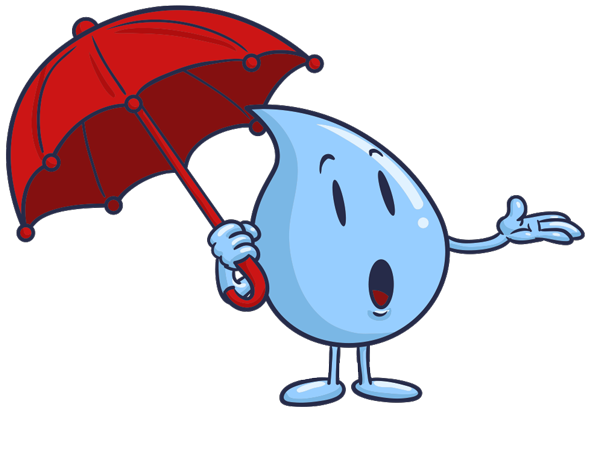 Other devices that should be checked are faucets, humidifiers (adjusted for proper flow) hose bibs and other fixtures for leaking pipes, etc. Also, if you have a pressure regulating valve, decrease your water pressure down to 50 psi to use less water. Still have questions? Call us for the answers! We can help guide you through the steps.